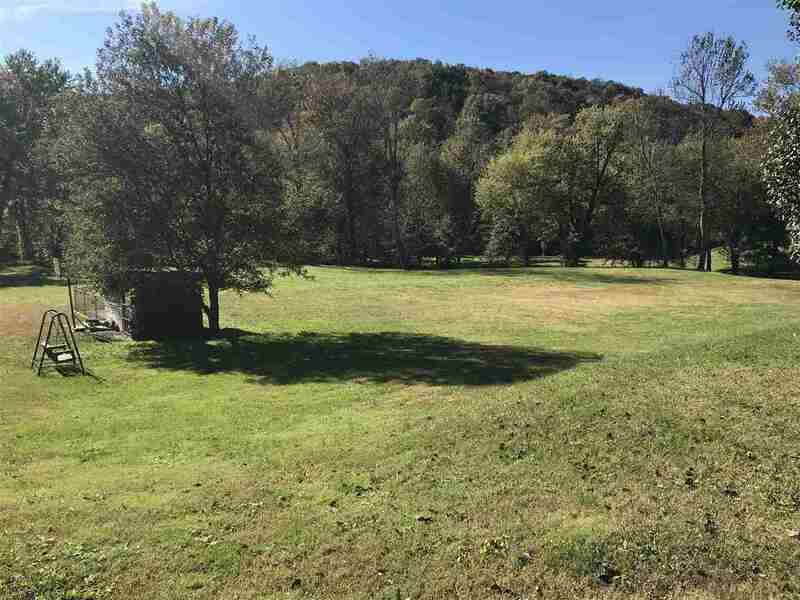 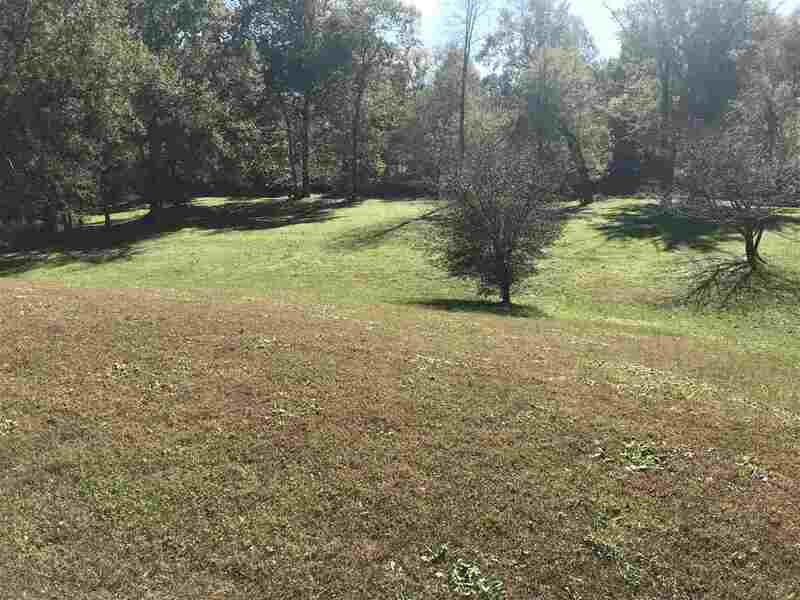 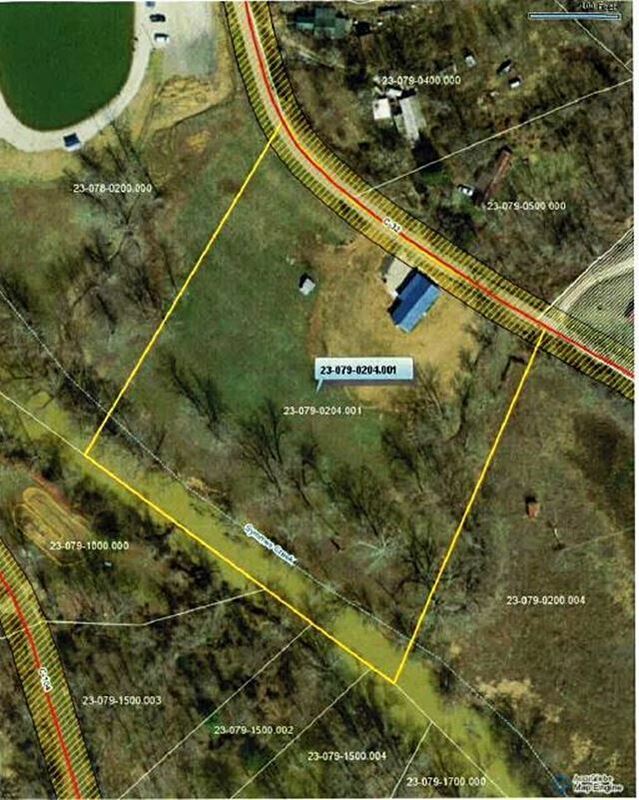 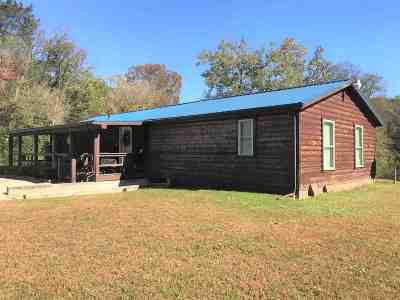 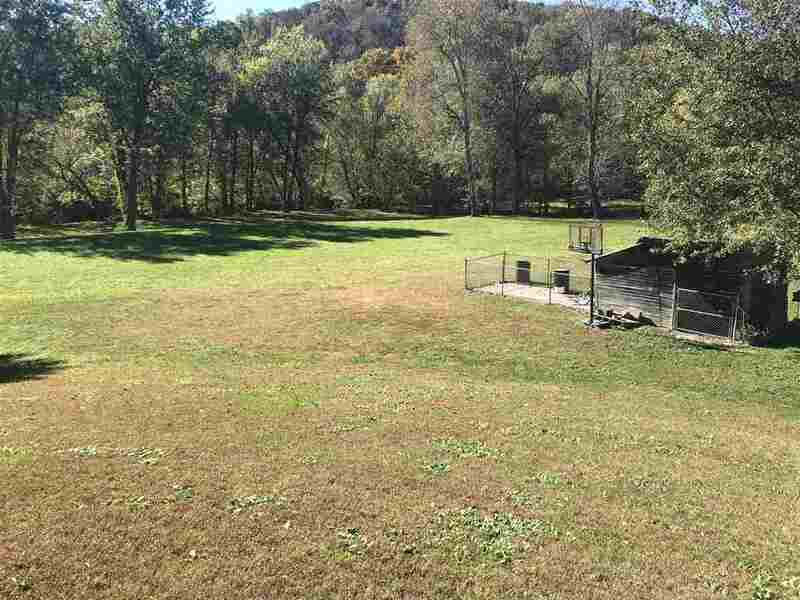 LOG HOME WITH ACREAGE located just minutes from town!!! 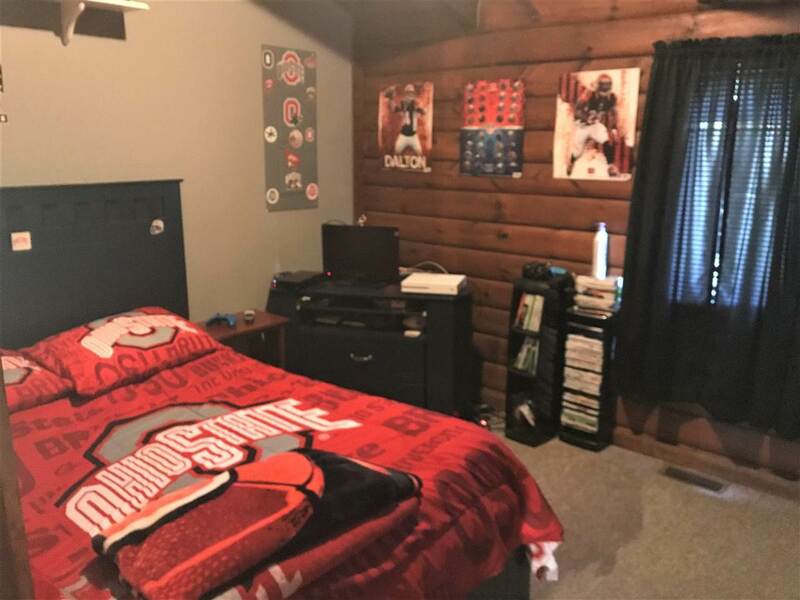 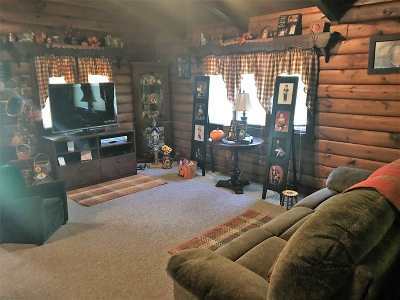 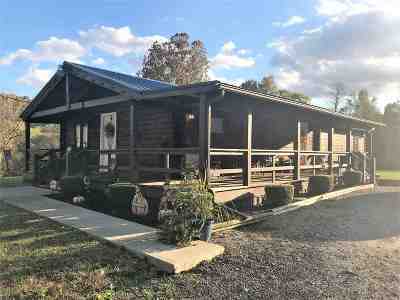 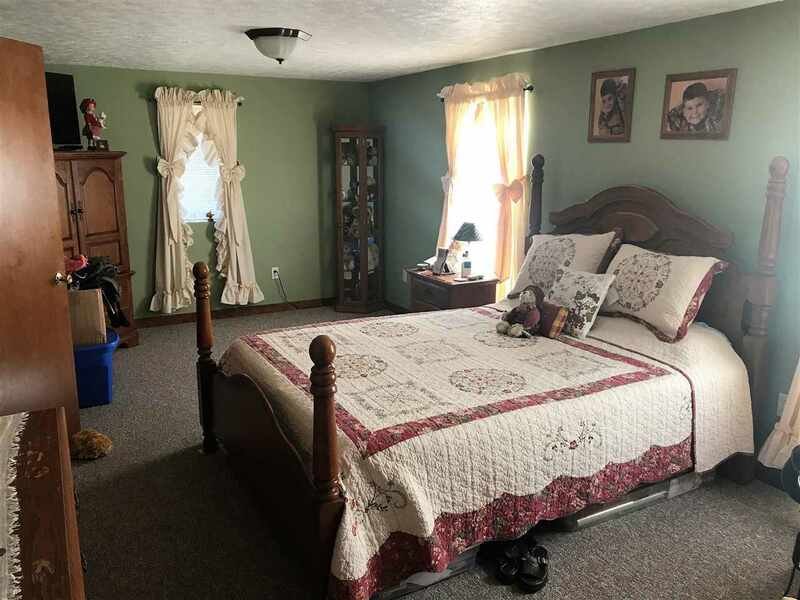 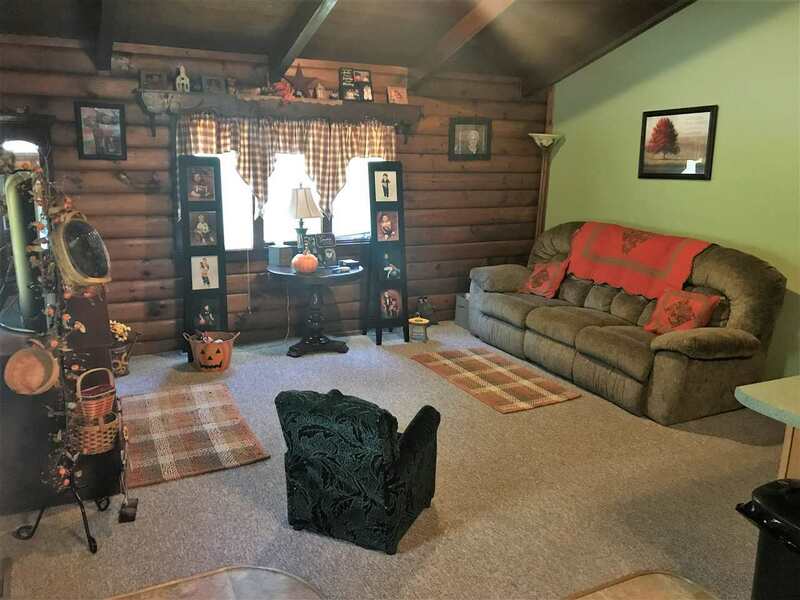 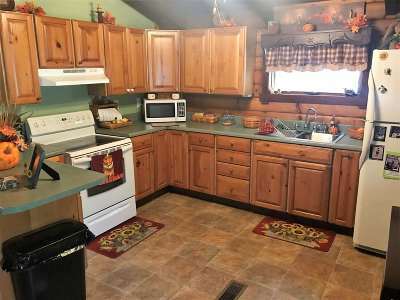 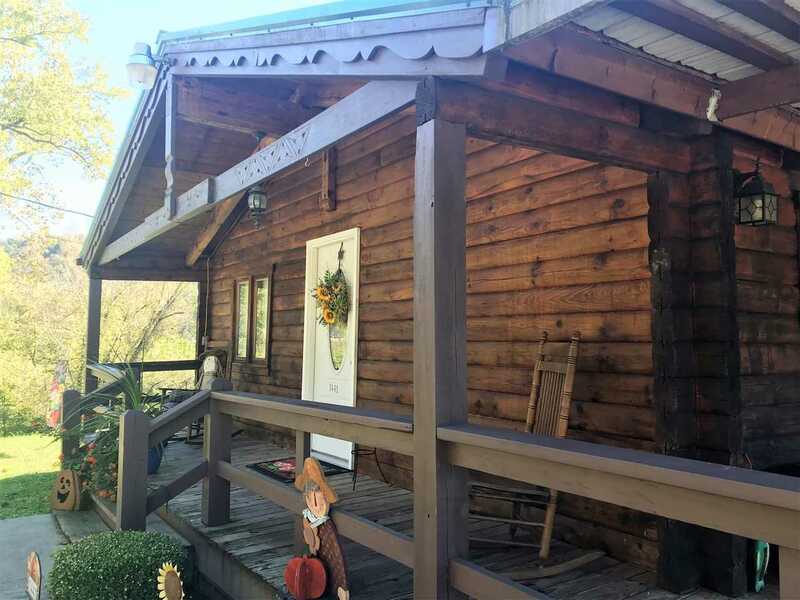 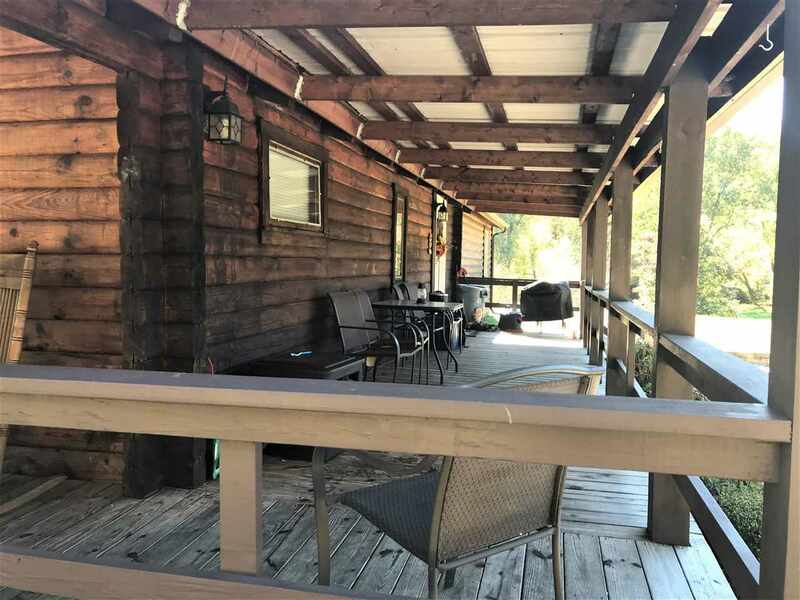 This beautiful log home offers 3 bedrooms with 2 full baths, open kitchen and living room area, large unfinished basement with high ceilings that is a great for storage or workshop, all of this situated on 4 acres! 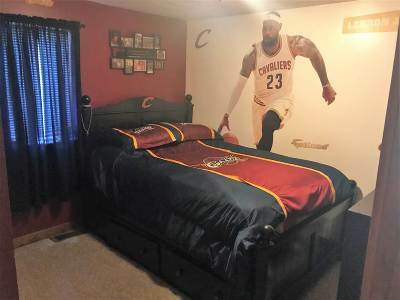 Bedroom 2 Size: 9&apos;6" X 12&apos;7"
Bedroom 3 Size: 9&apos;4" X 11&apos;7"
Kitchen Size: 9&apos;6" X 12&apos;1"
Living Room Size: 13&apos;5" X 15&apos;6"
Other Room 1 Size: 7&apos;8" X 9&apos;10"